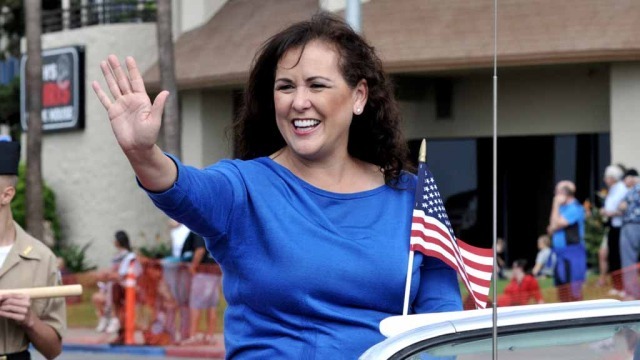 Assemblywoman Lorena Gonzalez, D-San Diego, Friday called for passage of legislation to require “responsible-beverage-service training” for restaurant and bar workers who serve alcoholic drinks. 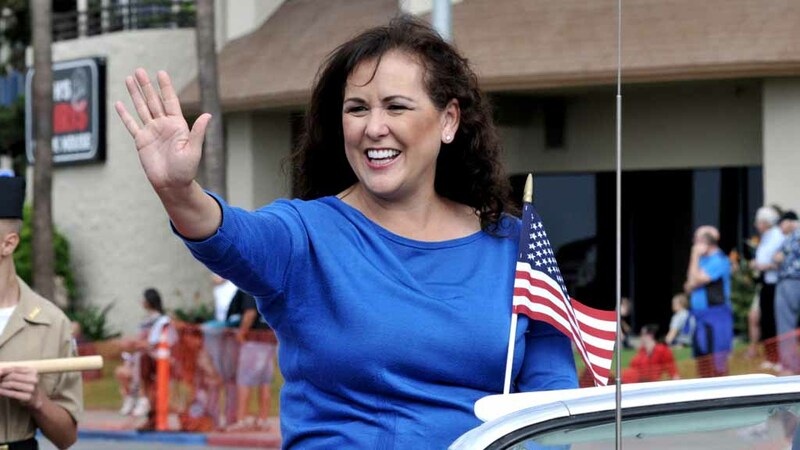 Gonzalez discussed Assembly Bill 2121 — which she authored — at a news conference at UC San Diego, nine months after two UCSD medical students died and three others were seriously injured in a crash allegedly caused by a drunken driver. According to Gonzalez, the Department of Alcoholic Beverage Control has a free and voluntary program that focuses on prevention and education for retail licensees, their employees and applicants. AB 2121 would make ABC- administered responsible beverage training mandatory statewide for anyone serving alcoholic beverages. The Marine, Jason Riley King, faces trial next month. He’s charged with second-degree murder, gross vehicular manslaughter and DUI. Daniel Spinosa, a classmate of the victims, said: “Responsible beverage service training can’t bring back our brilliant, compassionate classmates, but it can prevent other communities from having to mourn the senseless loss of loved ones to drunk drivers.